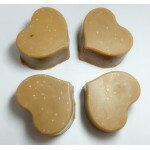 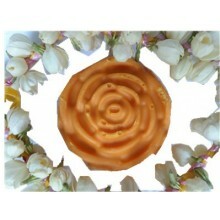 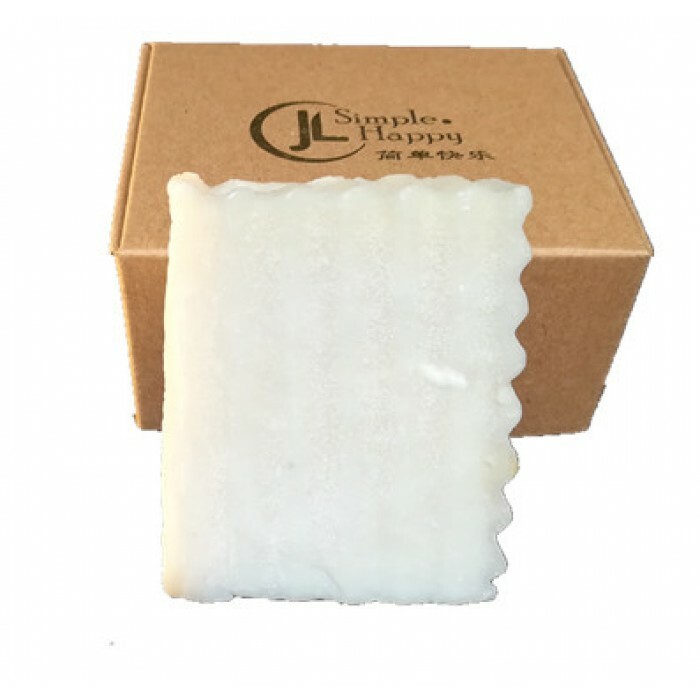 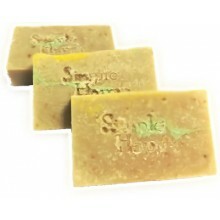 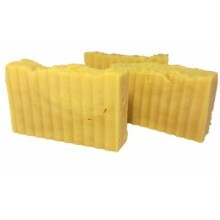 Jojoba face soap is for deep cleansing, anti acne, anti ageing & reduce wrinkle. 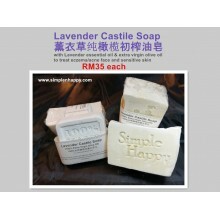 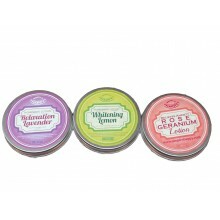 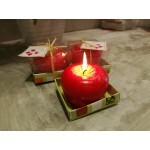 Very suitable deep cleansing and remove cosmetic. 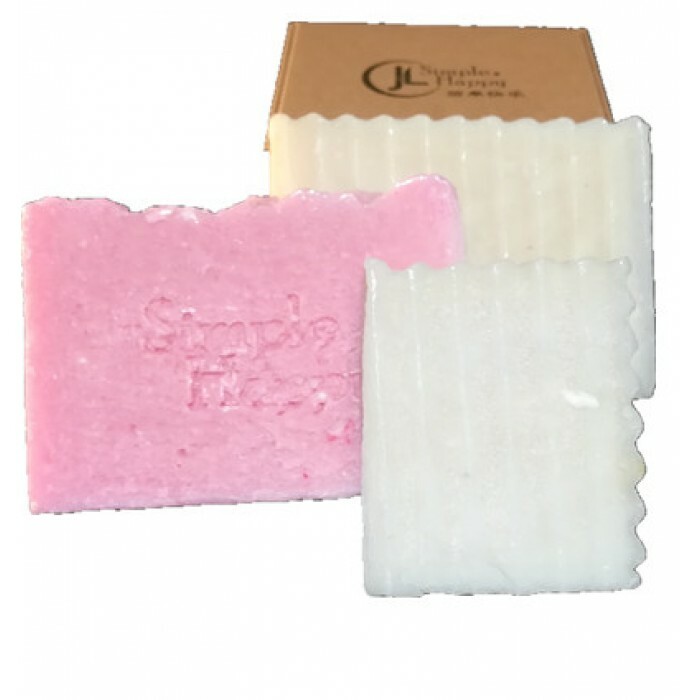 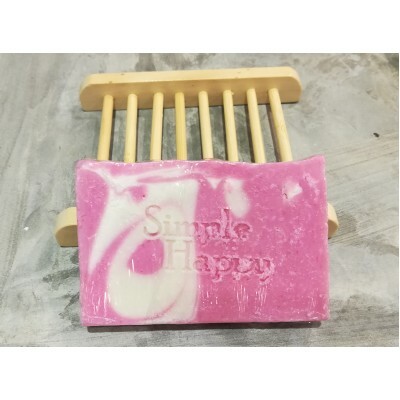 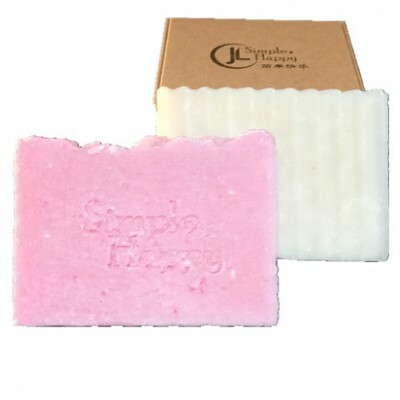 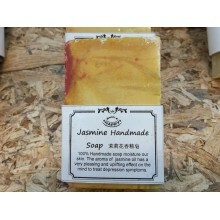 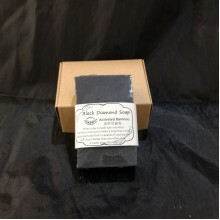 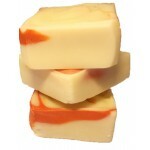 We use jojoba oil and rose geranium essential oil for this soap.